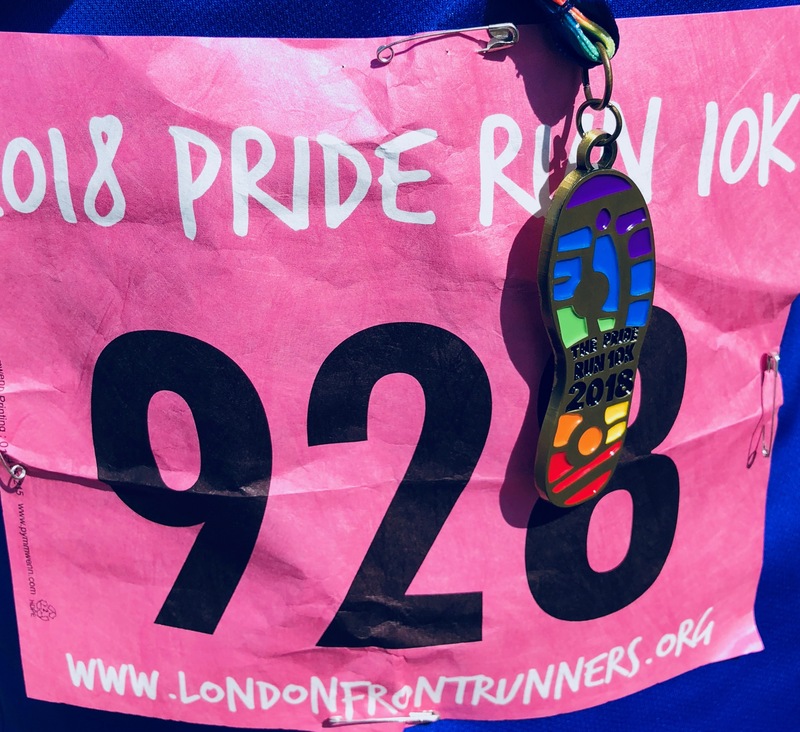 I’ve run the Pride 10k for the past 2 years now, and it’s a firm favourite in my calendar. The run is organised by London Frontrunners, and takes place in Victoria Park every (mid) August. With a fast and flat course, it is definitely a PB course for most. 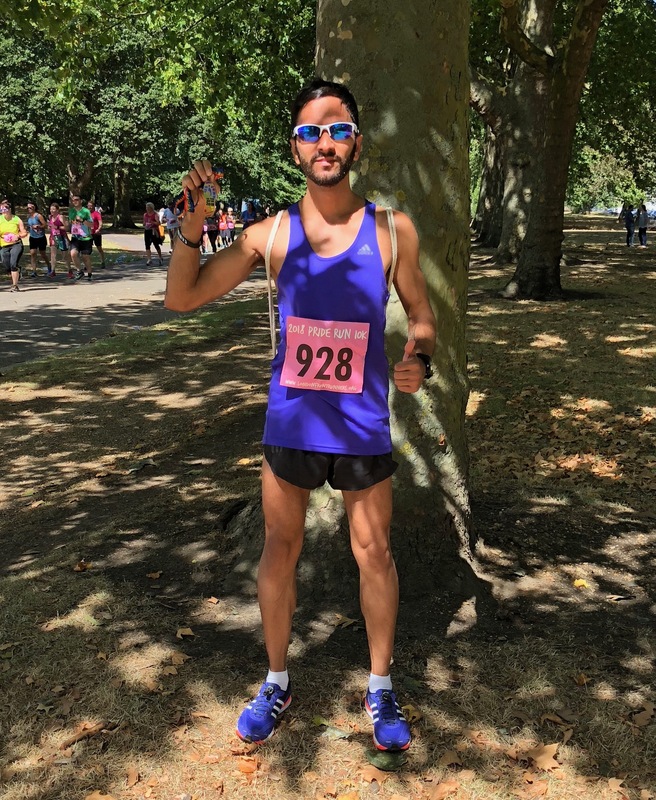 I had a simple aim of getting a sub-40, as it hasn’t been the best year for races or times for me, having pulled out of a few races as well as getting a disappointing time (42:00) at the Vitality 10k. I alighted at Hackney Wick Station around 10:20am, feeling slightly stretched for time with the race due to commence at 11:00am, and as a late entrant, still had to collect my race pack. I made my way to the race village area and managed to get my pack, go to the loo and warm-up in good time, before heading to the start (located around 800m away from the race village). The race began at around 11:02, so pretty much on-time. It was a fast start, and I’m not particularly proficient at running negative splits- my first kilometre was done in 3:38, with a slight decline in preceding splits as the race progressed. I found the first 2 kilometres a little difficult, but soon become comfortable with my strides and got my breathing under control. I hit 5k in 18:47, and knew I was on-target for at least a sub-40. 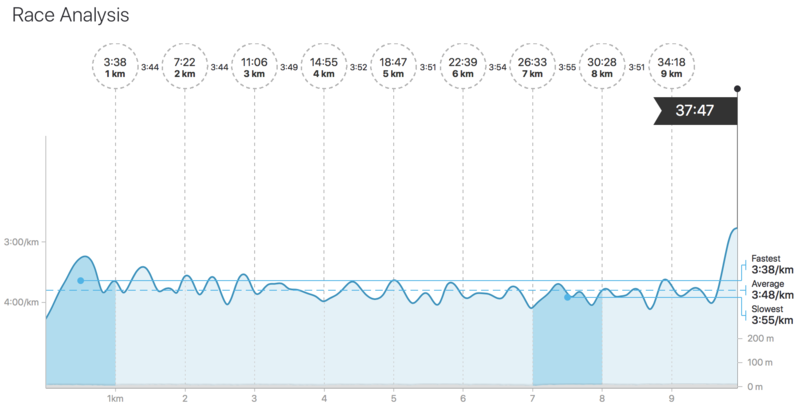 I then thought, I could potentially do the next 5km in 20-min, and even get a sub-39. So I continued to progress, trying to keep the splits well under 4:00/km. I found kilometres 6-8 difficult as I was running out of steam and feeling rather tired. 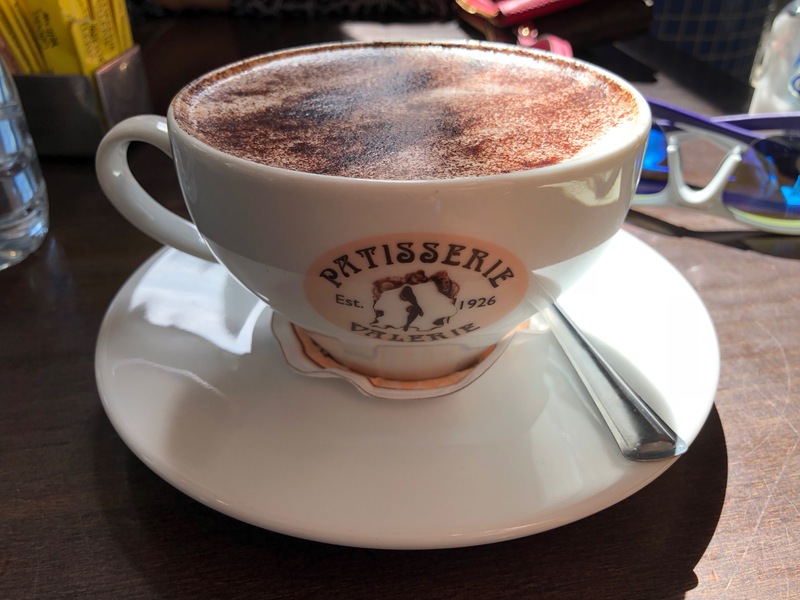 I think this was because I didn’t hydrate particularly well, or have a substantial breakfast (a couple of bites of Weetabix and 200mL of orange juice). Usually okay before a parkrun, but probably not enough for a 10k race. Once I reached 8km in just over 30-min, I knew I could push for sub-38. I felt much better once I got to 9km, probably because I knew the end was near. I pushed much harder with 400m to go, and crossed the finish line in 37:51 (gun-time) with a chip time of 37:48. The total distance for this race was 9.94km on my Garmin, but chip time prevails! My PB for a 10k still stands at 37:08 from the London 10,000 back in 2015, and this is only the second time I have run sub-38, so was (am) very pleased with this unexpected performance.